«SUVARI» – brand under which develops and manufactures classic men’s clothing in accordance with the trends of modern fashion, taking into account the tastes and needs of customers. 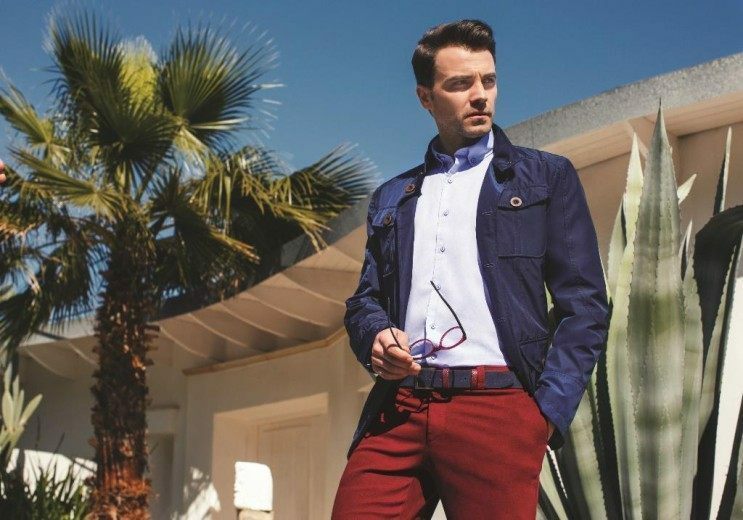 Brand Suvari successfully won the Russian market and has established itself as a quality manufacturer of men’s clothing. The range of men’s clothing brand «Suvari» includes both the classic models and ultra-bright options for those who want to feel at the height of fashion trends. Available always have suits made of cotton, wool and mixed types of tissue. A wide range of models of shirts with short and long sleeves. Shoes, pants, jackets, ties, bow-tie, cufflinks, knitwear, underwear and leather goods are represented in our shop in a huge range. During cold weather, we offer our customers, coats, jackets, parkas, scarves, stoles.